The Good Search is counted among the leading AI Search Firms in the industry. We have been recruiting Chief AI Officers (CAIOs) and heads of Artificial Intelligence since AI, machine learning, and intelligent machines have been a thing. In fact, we have served as a strategic recruitment partner of the Office of the CTO of Microsoft and have recruited heads of engineering to Google. We have recruited to top-tier venture capital-backed startups. In doing so, we have cultivated trusted relationships with the leading technologists in the business. We are extraordinarily connected. We offer concierge-quality service. Better yet, our investigative approach makes executive search smarter, ensuring you get the head of AI you need. 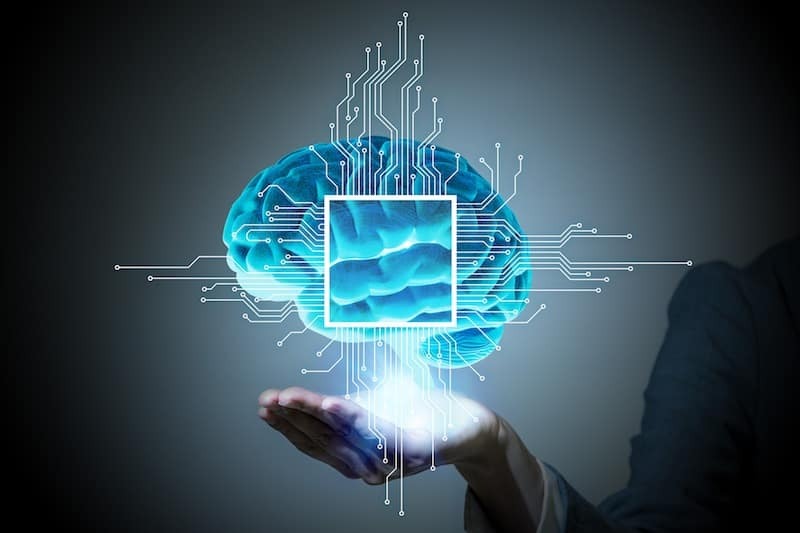 The Chief Artificial Intelligence Officer, also known as CAIO, is the corporate executive in charge of artificial intelligence (AI) strategy and implementation. Andrew Ng contends companies need to understand what AI can do and how it relates to their strategies — or risk being left behind. Ng knows better than most what a Chief AI Officer does. He founded the Google Brain Deep Learning project and later went on to start Coursera, where he’s determined to teach AI to the masses. Before both of those roles, Ng served as the director of the Stanford Artificial Intelligence Lab. Sets AI strategy and roadmap. Applies AI to help existing lines of business and create new products or lines of business. Leads intrapreneurial innovation initiatives that before would never have been possible. Adapt existing AI tools to the enterprise. AI Executive Search Firms must do more than understand the basic requirements of the role of Chief AI Officer or Head of AI. AI headhunters must also understand the core technologies and data involved. They must also have the ability to inform search strategy with actionable intelligence and to reel in top-performing AI leaders when they are among the most highly sought-after technologists in business today. Why do you need a Chief AI Officer (CAIO)? Pause for a moment. Imagine life without electricity. Yeah, that’s why you need a Chief AI Officer also known as CAIO. “AI is still immature and evolving quickly, so it is unreasonable to expect everyone in the C-suite to understand it completely. But if your industry generates a large amount of data, there is a good chance that AI can be used to transform that data into value.” — Andrew Ng, “Hiring Your First Chief AI Officer“, Harvard Business Review. AI headhunters who know their stuff track emergent technologies and AI nuance. Deep Learning. Neural networks. Natural Language Processing. Machine Learning. Predictive Analytics. AI headhunters know the brilliant minds creating intelligent machines. In fact, top AI headhunters seek gifted technologists who are true business leaders, capable of influencing stakeholders to drive change, innovation, and competitive differentiation. The Good Search is counted among the top AI headhunters in the business because it is our passion: Chief AI Officers (CAIOs) are our people.